Bringing over 20 years of experience to the Serenity team, Jacqui is a dedicated and passionate nail technician and spray tan specialist. Having previously owned and managed salons, she now provides her clients with high quality services. Jacqui specializes in manicures, pedicures, acrylics, shellac, and airbrush spray tanning. 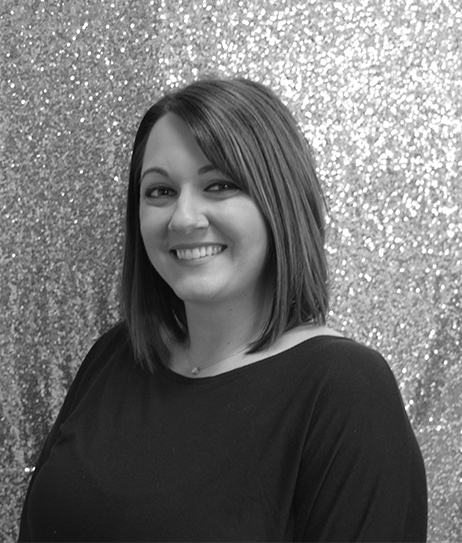 Dedicated to providing her clients with the latest trends and techniques, Jacqui is also a Medically Certified Pedicurist and has taken classes in shellac, acrylics, and spray tanning.